Former Lucke Quad Veronica Bauer with husband Kevin and daughter Jessica. THEIR birth caused a sensation in 1955, but now one of Bundaberg's Lucke quads has died. 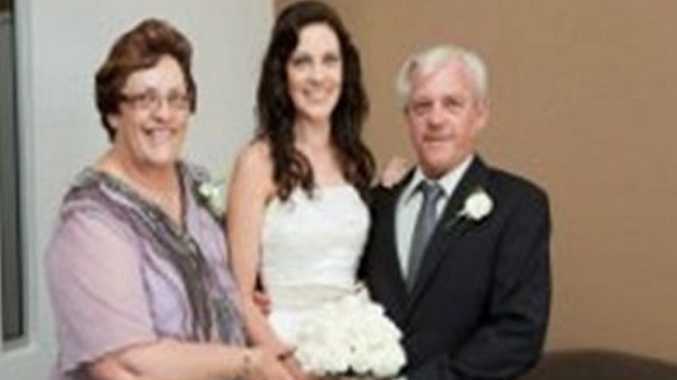 Veronica Bauer, formerly Lucke, died unexpectedly at the Bundaberg Hospital on December 4. Mrs Bauer was born Veronica May Lucke on July 12, 1955 at the Lady Chelmsford Hospital, Bundaberg. She was the third born of what became known as the famous Lucke Quads - Kevin, Eric, Veronica and Jennifer. Their proud parents were Arthur and Agnes Lucke. Mrs Bauer's sister, Jennifer Faulkner, said their mother Agnes referred to her as "the charmer" because she had an alluring smile and manner which delighted everyone.
. Mrs Bauer attended Gooburrum State Primary School and St. Patrick's Convent High School. Mrs Faulkner said the siblings attended The Welcome Creek Branch of St. John Ambulance as cadets. "Veronica enjoyed her participation and involvement as a cadet so much hat she chose nursing as her professional career, beginning her nursing training at the age of 16," Mrs Faulkner said. Mrs Bauer worked at The Mater Hospital, Lady Chelmsford Midwifery Hospital, Dr Jean Piaggio's surgery, and for the last 23 years of her life at Ozcare Community Nursing Bundaberg. Mrs Bauer married Kevin James Bauer in 1978. 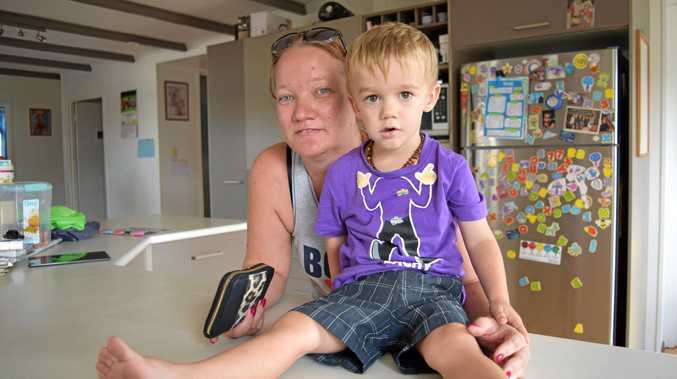 The couple lived and raised their two children Jonathan and Jessica at their North Bundaberg residence. "She was an unbelievable selfless, caring and thoughtful person who was always filled with love and compassion for those around her, and this continued to the end, when her organs were able to be donated, as per her wishes," Mrs Faulkner said. Mrs Bauer is survived by her husband Kevin, son Jonathan, daughter Jessica, and their families, and brothers Kevin and Eric Lucke and her sister Mrs Faulkner and their families. The Quads' parents, Arthur and Agnes Lucke, died in 1982 and 1983.